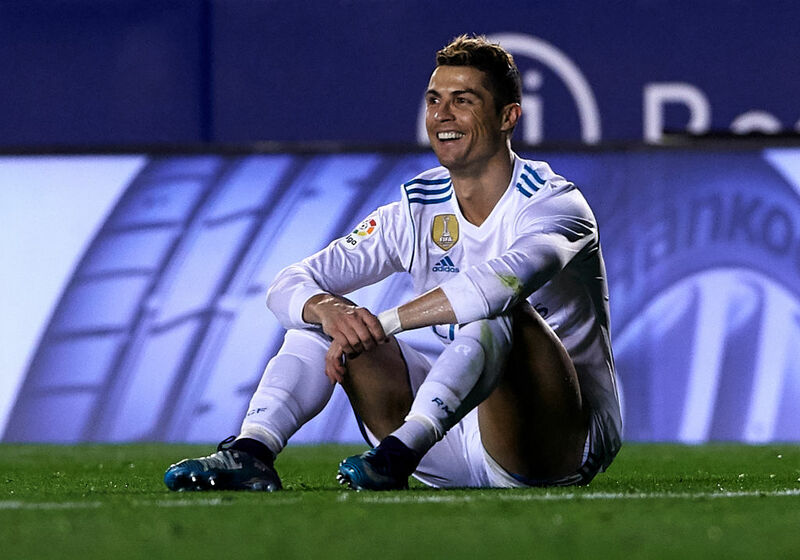 Real Madrid could not have wished for a better score line when they put seven goals past Deportivo La Coruna. The reigning La Liga are trying as much as possible to gather enough points despite the fact that their chances of winning the league again is almost gone. It was a whitewash and Zinedine Zidane will be proud of his teams performance especially from his superstars who came to the party. It was a game Real Madrid wanted and due to their quality it wasn’t difficult to show Depotivo their worth. Real quite did not settle into the game early enough. They were behind after Adrian scored in the 23rd minute for Depotivo. Real have not won their last three games and this was going to be the fourth if they happen to lose. They were trying to press and break the their visitors defence but Depotivo remain resolute in the game and were able to keep Real at bay for the first 30 minutes of the game. equaliser after 32 minute and Bale added the second and gave Real the lead going into the break. The second half was when Real enacted their dominate and scored five more goals. The goal came in quick succession as Bale scored his second of the match in the 58th minute before Luca Modric scored a goal to cap up his great performance. Ronaldo also banged a brace while Nacho got his second also. It was a complete victory for Real Madrid. Real will now face Leganes on Wednesday for their Copa del Rey second leg quarter final match. They will hope to win and advance to the semi finals of the competition.